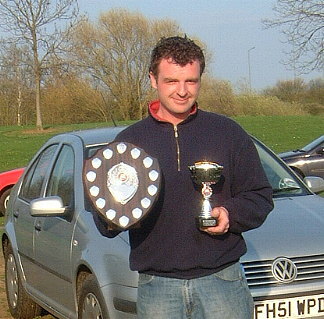 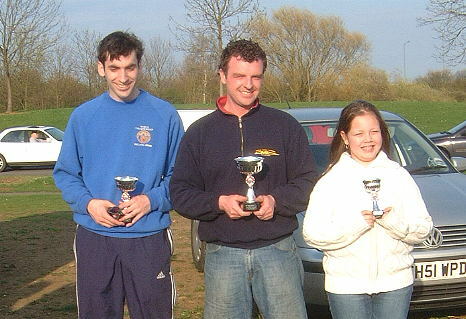 Martin Davies won the trophy for highest lap score of the day. 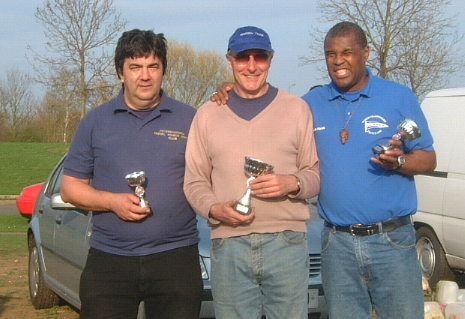 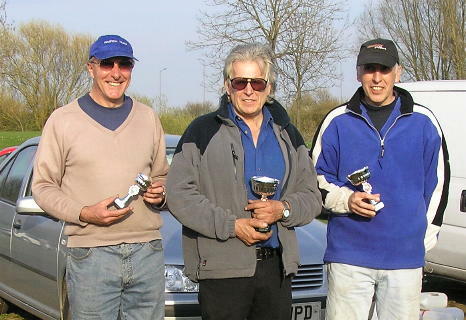 Martin Davies won the 15cc class first time out with his new Iansboats "Dirkach"
new boats having their first race. 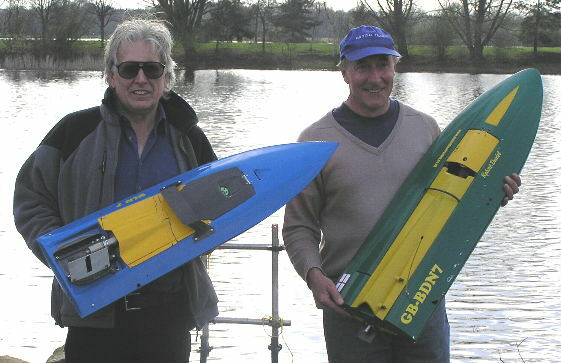 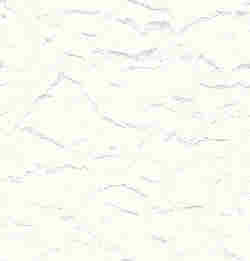 The new 3.5cc "Ikarus" from Prestwich Models ran very well winning its first outing.